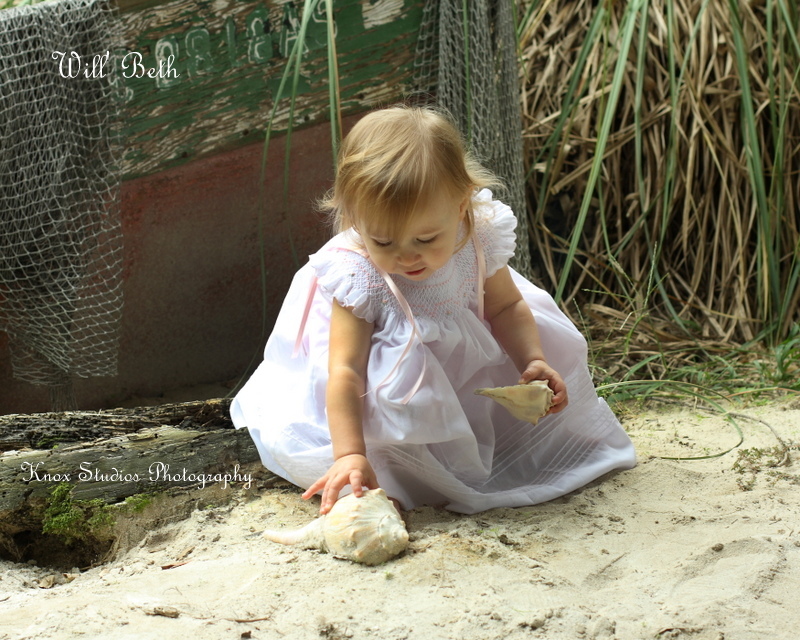 Summer classic dresses perfect for a beach portrait! Will’beth 40 years creating memories! 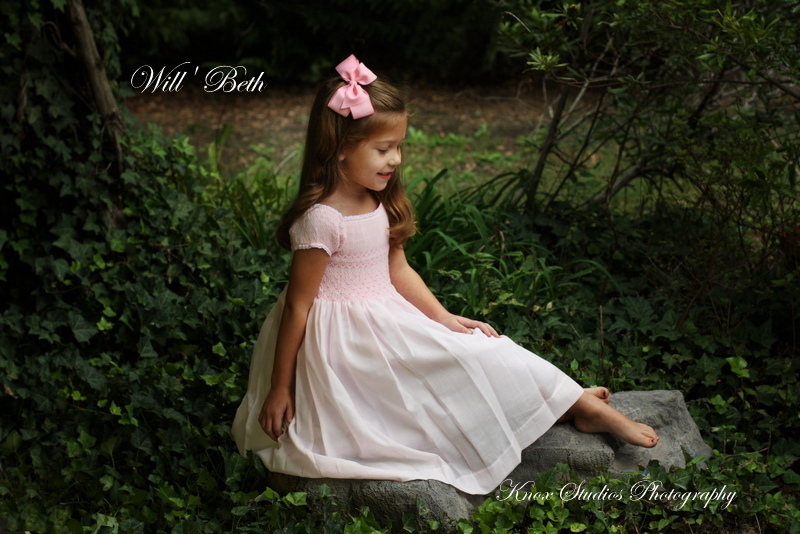 Will’beth dresses for beautiful spring picture portraits! Lavender flower print dress has yellow flower pattern, beautiful lavender embroidered rosettes over white smocked bodice comes in sizes 4 to 10. Pretty in pink, precious pearl details, embroidered flowers and pink ribbon details, this dress is style 36965 comes in sizes 4-6x. Delicate lavender dress with sheer ivory color in a poly overlay, has embroidered lavender flowers. This dress style 361580 also comes in color choice of blue with ivory overlay. White angel sleeve bishop dress with satin ribbon details, style 14692 starts in newborn up to 4 toddler. To view more and information about how to order visit our facebook page: htt://www.facebook.com/willbethinc Or by special order with any certified Will’beth Retailer. It’s time to book your portrait pictures! !